Everton and Umbro challenged us to launch this season's shirt, with a difference. 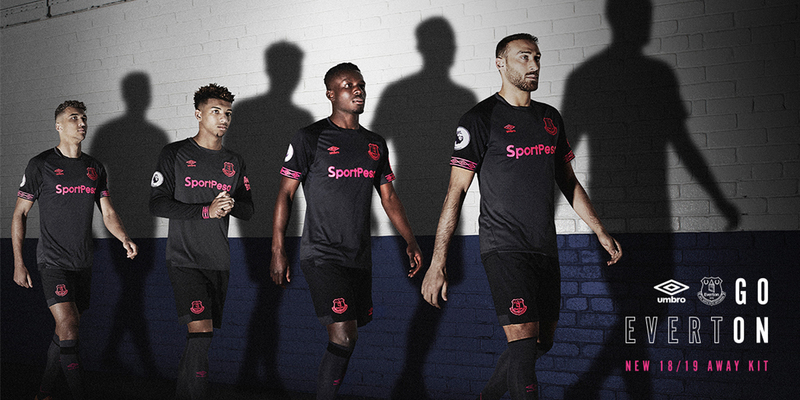 They wanted to bring out the shared mutual values of heritage and authenticity that the club and brand both share, whilst dramatising Everton's tradition for innovation and their pioneering spirit. 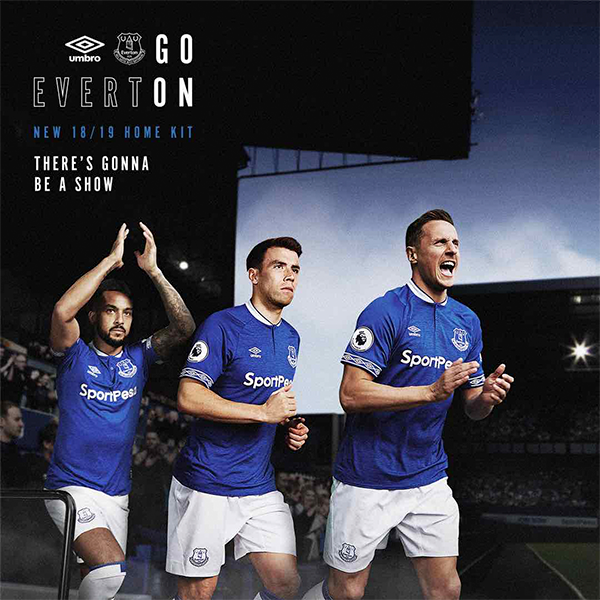 The solution - we found inspiration in the fan's favourite Everton football team song - a Grand Old team to support, with the line - 'there’s gonna be a show' and in two words that fans use to urge there team forward. Everton. Go On. Happily they were also the first two and last letters of Goodison. 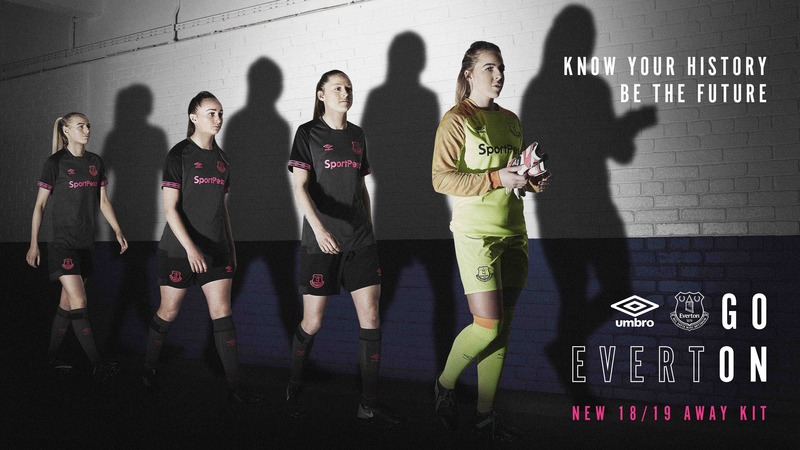 Launching the away kit featuring the Women's team was also a first for any English Premier League club. Everton. Go On!